DAISY MATHIS was born 05 Nov 1905 in Arkansas, and died 13 Mar 1999 in Dallas County, TX. 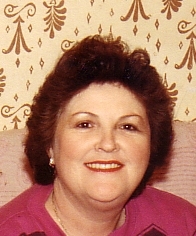 She was the daughter of Elijah Andrew Jackson Mathews and Elizabeth J. (Unknown). 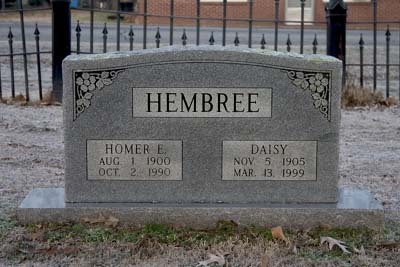 She married HOMER E. HEMBREE 24 Dec 1924 in Franklin County, AR, son of EMER HEMBREE and VIRDIA SCHRIVER. 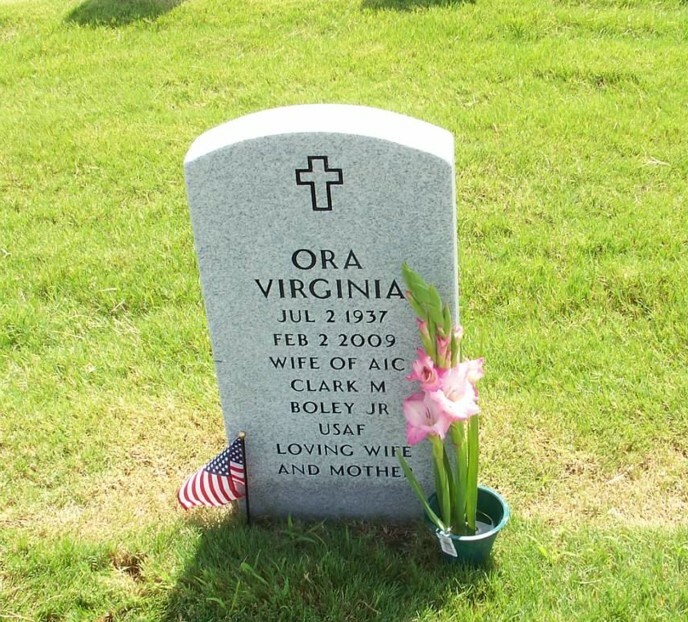 He was born 01 Aug 1900 in Arkansas, and died 02 Oct 1990 in Dallas County, TX.